For the last 26 days I haven't really done much planning which is unlike me when it comes to food. With the next fasting challenge and the way the calendar is looking, I definitely will need to plan things out. Here are some of the food items I like to have on hand so that meal prep is a cinch. - Hard boiled eggs: make egg salad! - Washed greens (I wash my own) wrapped in paper towel stored in a plastic bag. Stored this way, greens will keep for a week. Grab handfuls as needed. - Pre-sliced veggies like radishes, cauliflower, mushrooms, cabbage and other sturdy, fibrous type. Keep in separate plastic containers. 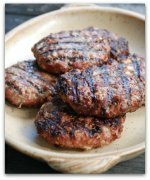 - Loose ground meats, pre-fried. Freeze in individual portion sizes. - Pre-cooked bacon. Bake a whole package and gently re-heat as needed. 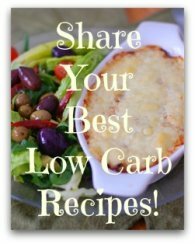 - Casseroles are great for leftovers. Just re-heat! - Homemade bone broth, frozen in 1 cup servings. Great as a beverage or for a soup base. Having a plan can be helpful. Plans don't always work out because life is quirky. But having a plan can be helpful. Here's how to start. Choose when you will fast. Which day will you not eat at all? It won't be when you know you're attending a wedding or a friend's birthday party. Choose wisely. Look at your calendar and see what's feasible. Identify your fasting days on your calendar. For a 48-hour fast you'll also be fasting for 2 meals following the all day fast. Here's where you can start to plan what dinner will be. And the following day is a normal day so plan your 1st, 2nd and 3rd meals as well if you can. It's simple. The only hard part will be deciding WHAT to eat. chicken thighs, eat the skin! This should help you put some simple meals together. Once again, that is it for fasting journal 26. 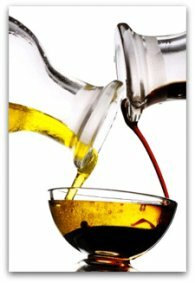 Tomorrow I'll write about the types of fats and oils to eat for better health.